Ryanair has taken a stand against the doubling of airport taxes in Spain by withdrawing a large number of flights to the country. It is not the first airline to make such a bold move, last month Easyjet announced the closure of its Madrid base and a cut in 7% of flights to the country due to the higher charges. Ryanair will axe 11 routes to Madrid, including those from Manchester, a major UK hub. It will also cut four routes to Barcelona, which will include those from East Midlands and Leeds Bradford. In addition to this, it will reduce frequency of routes from Barcelona to Edinburgh, Glasgow and Liverpool. From November, it will base three fewer aircraft at Madrid and two fewer at Barcelona’s El Prat airport. The decision is in response to airport departure taxes being doubled from 1st July. Spain is such a popular destination for budget holidays, will much less flights and availability make you reconsider visiting Spain in favour of somewhere else? What do you think this will do to the Spanish tourism industry? Please post your comments below. 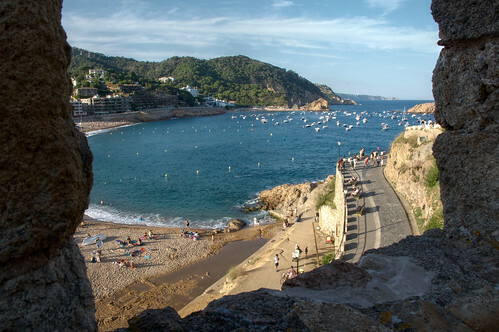 Brits are looking to Spain for holidays over other countries once again, according to flight comparison site Skyscanner. 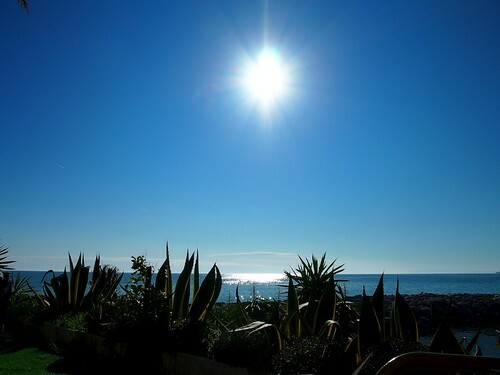 Searches for Tenerife, Malaga and Alicante have all shown significant rises for Easter this year as Brits take advantage of the potential 11 day holiday over the Royal Wedding period. Skyscanner says Tenerife is now the second most searched destination on the site, jumping up 21 places from this time last year. City breaks have suffered; although Amsterdam and Barcelona are still in the top ten, they’ve both dropped four places compared to last Easter. 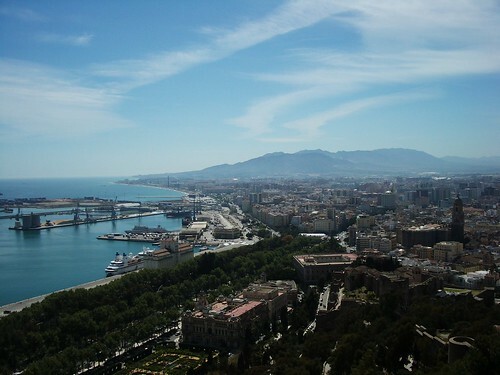 Skyscanner chief executive officer Gareth Williams said: “Malaga and Alicante remain immensely popular with the British, but it also looks as though people are taking advantage of the extra Royal Wedding holiday and going a little further afield this Easter with Tenerife, New York and Istanbul all up considerably compared to last year. “This has come at the expense of city break destinations which have all dropped significantly this Easter. The fact that London doesn’t even appear in this year’s top ten certainly seems to suggest that many Brits are trying to escape the hype around the Royal Wedding ”. tucked among vineyards and citrus groves. holiday villas and amenities on your doorstep. course while we vanished in search of the spa. looks, without the slightest effort on my part. before dinner to wash the mud out of my hair. Click to read the whole article, or search for a villa in Spain.